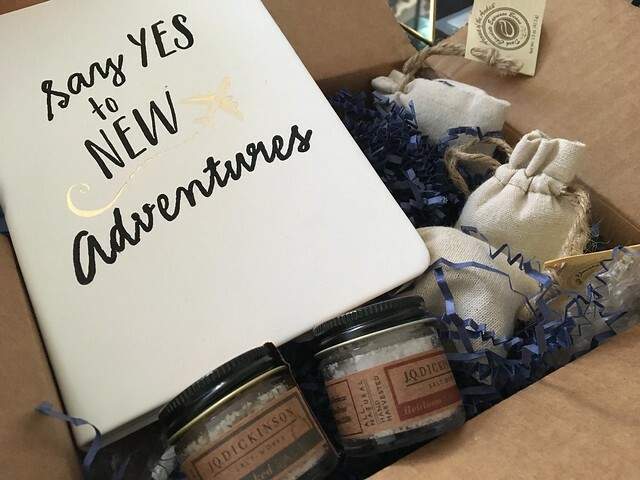 Have you ever had a subscription box? I've had a few makeup ones, where a little box of surprises lands in your mailbox and it's like a mini Christmas. 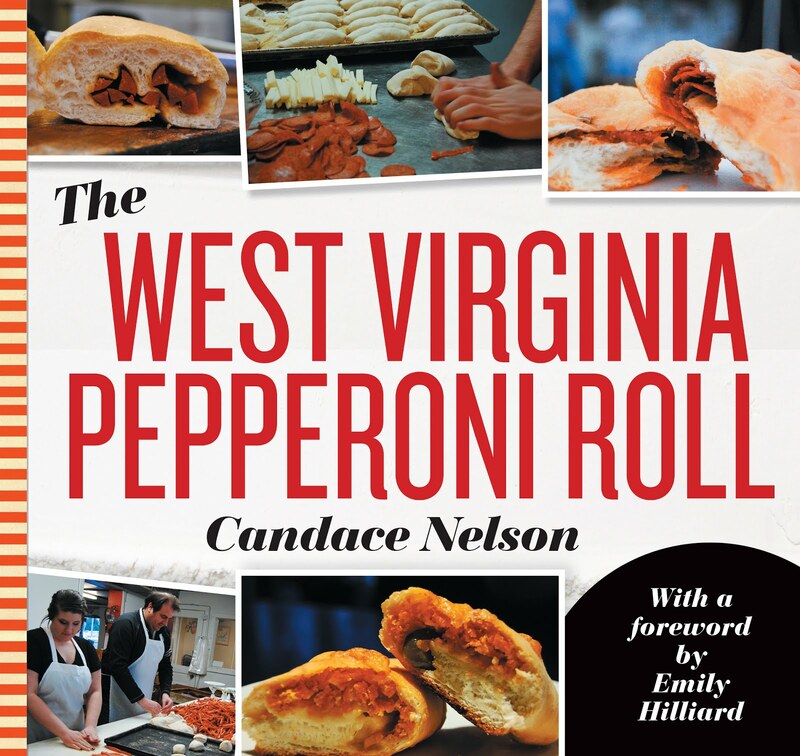 Imagine that - but all West Virginia-themed! 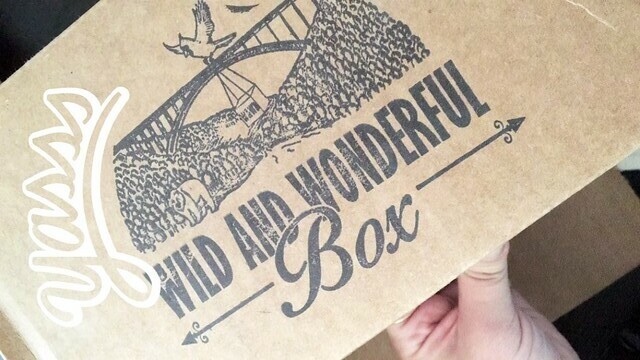 That's the Wild and Wonderful Box. It's so fun to get a nice little box filled with presents, especially knowing they're all related to West Virginia. 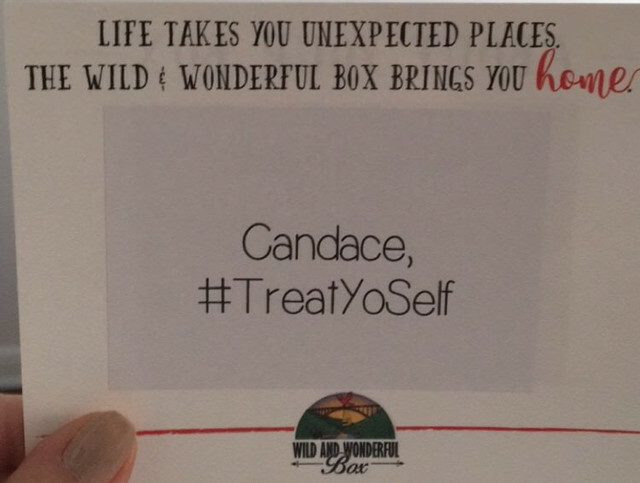 Have you gotten a box? Which is your fav item?